In 2017 Jack was called up to the Rhinos first team for the Challenge Cup game against Doncaster and made an incredible debut, registering a hat trick in the win. He earned a regular starting place in the side and registered five tries during his debut season. Jack ended a superb first season with the club with a place in the Rhinos’ Grand Final winning squad, when he became the youngest player to lift the trophy, aged 18 and 60 days. He signed a new three-year deal in 2017 and is seen as one of the game’s most exiting young players. He made 22 appearances in 2018 and was a regular as the team’s starting full back, leading to him being given the number 1 shirt ahead of the 2019 season. Jack ended the 2018 campaign with a place in the England Knights squad for their tour to Papua New Guinea. 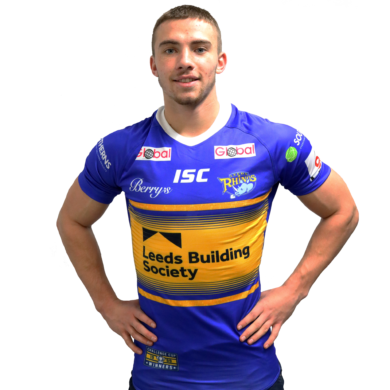 Jack can play at full back and scrum half and was selected for the Rhinos scholarship in 2013 after impressing with his amateur clubs East Leeds and Oulton Invaders. He has also represented South Leeds in 2011 and Leeds Service Area in 2012 and 2013. In 2014 he won the BARLA Cup, Challenge Cup and Leeds and District Cup with Oulton He attended Brigshaw High School before going on to further education at Leeds City College. The most memorable game he has played in was the Challenge Cup Final between Oulton and Hunslet and he said a fact about him is that he once fractured his skull. Our refined manufacturing process allows ACS to react faster than other manufacturers, ensuring we can fulfil our customers most demanding and complex requests, even at short notice. Our facility has the ability to operate 24/7, enabling our dedicated technicians and fabricators to ensure our products are dispatched on time, keeping your project on schedule. 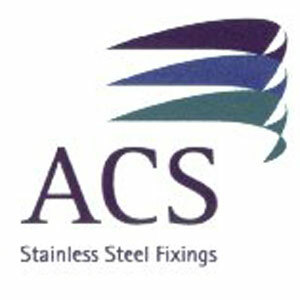 ACS understands construction doesn’t always run smoothly and sometimes projects don’t go exactly to plan, we incorporate time within our manufacturing schedule to allow for such instances, where ACS will be able to design and manufacture at short notice to your exact requirements.